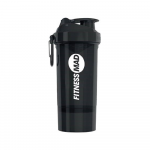 Fitness-Mad produce equipment to enhance your performance and help you reach your goals. Mad equipment is the choice of many leading gyms, health clubs and studios and is designed to offer high performance matched with excellent value for money. 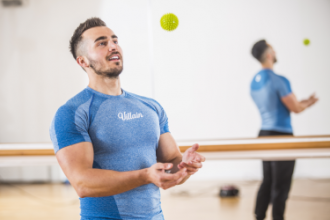 Whatever aspect of your fitness or well-being you wish to improve, be it Speed, Agility, Balance, Core Stability or Strength there is a Mad product to help. 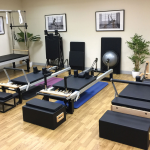 If you are coming back from injury, in rehabilitation or simply prefer more tranquil forms of fitness regimes, our extensive range of Yoga and Pilates equipment from sister brands Yoga-Mad and Pilates-Mad is the most comprehensive in the UK. 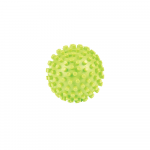 Our fitness equipment range includes mats, aerobic equipment, resistance bands & tubes, gym balls, core stability and more! 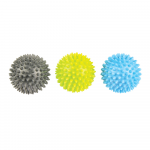 Help speed up your recovery with our massage tool range, trigger point massage balls target specific areas or recover with a foam roller after a hard workout! 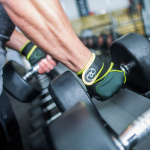 Our strength training range includes the adjustable dumbbell system, PowerBlock - the worlds best dumbbell! 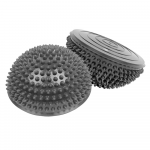 Alongside our dumbbells and weights which can be used both in a gym or at home. 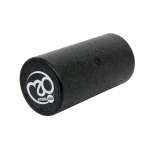 Choose from our wide range of yoga equipment:suitable for all styles and abilities. 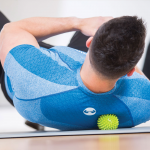 Pilates matwork accessories, from mats to rings, balls, weights and more! Stick to your practice and spread your toes with these grippy 5-toe socks by ToeSox. 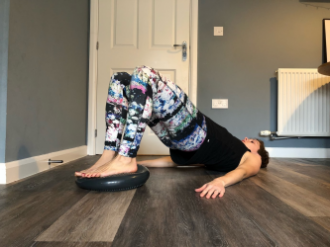 Letting your feet move naturally and provide anti-slip, for Yoga, Pilates and Barre! Fashionable yet functional, these grip socks by Tavi Noir are ideal for Barre and Pilates.